Zhang intensifies spacial narration with props, and uses lengthened moulding together with its crisp flowing line to create a visual impression of flying to an idealistic land. Compared to those bulky large-scale sculptures, the light youthfulness in Zhang’s work becomes particularly distinct. 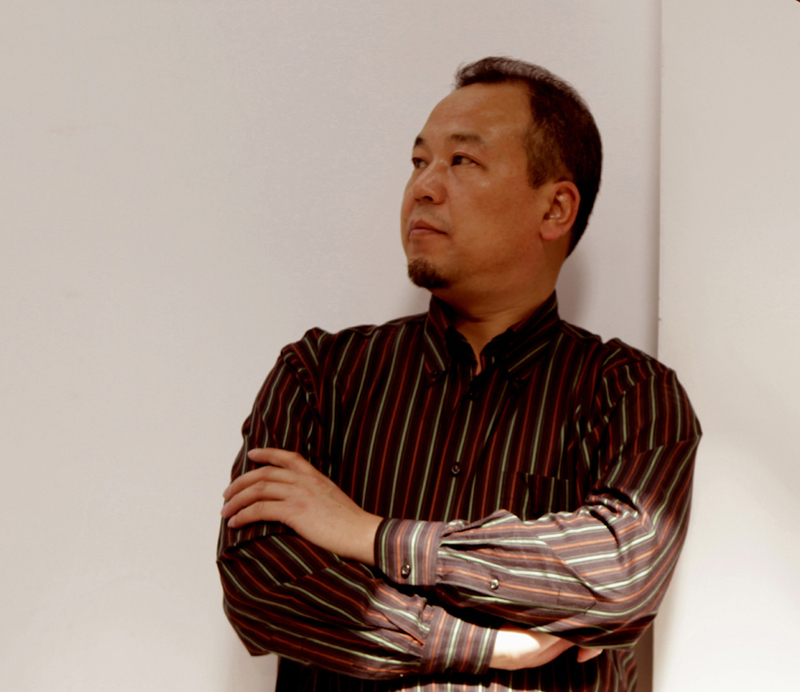 His works are now exhibited in the National Theatre, before the Water Cube in Beijing and PWC in Shanghai.